Your brain can easily de-regulate and cease to function optimally causing physiological and health issues ranging from lack of focus and concentration to more severe conditions (depression, anxiety, addiction, OCD, ADD, etc.). The effects can be painful, distressing and even destructive as they affect your health and everyday life. Neurofeedback (NFB), also referred to as neurotherapy, EEG biofeedback (EEGBF) or brainwave training is used by thousands of therapists in North America due to its’ profound ability to heal these conditions when other therapies have failed. It is similar to physical therapy but instead of working on a six-pack, you are working on your brain to enhance your cognitive flexibility and control. The result – after all other therapies have failed – is that you take control of your brain and finally create the life you desire. The cells in the brain resonate at different frequencies (alpha, delta, beta and theta). Due to life events – accidents, stress and trauma, etc. – these frequencies can shift into abnormal frequency ranges and uneven amplitudes. Years of clinical research have shown that aberrant brainwaves correlate with various health disorders and brain dysfunction that can seriously impact your brain function and subsequently your quality of life. 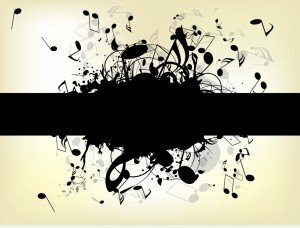 This scenario in your brain is similar to an orchestra performing without a conductor; all of the individual instruments play their part but at their own volume, speed and intensity. It is extremely difficult to achieve harmony without all the parts working together to create a single, unified whole. At best, this scenario produces an unpleasant result. Likewise with your brain: it is difficult to experience a pleasing, productive life when your brainwaves are out of balance and not working as a harmonious, coordinated whole. Unfortunately, these aberrant brainwaves also correlate with numerous health disorders and can contribute to symptoms of depression, anxiety, obsessive compulsive disorder (OCD), attention deficit disorder (ADD), addiction, as well as a host of other unpleasant and painful conditions. There are high levels of neuroplasticity available in the brain which means that the brain is extraordinarily flexible and can change given the right conditions. And, Neurofeedback has proven effective to affect brainwave patterns where other modalities have failed. Ordinarily, we cannot influence our brainwave patterns because we lack conscious awareness of them. With neurofeedback you are able to see, influence and change your brainwaves. We are able to monitor your brainwaves a few thousandths of a second after they occur, while we literally recondition and retrain your brain. You can influence your abnormal frequency ranges and uneven amplitudes, extinguishing old, unproductive or damaging patterns and develop new neuronal connections for optimal functioning. With Neurofeedback, you can create the life and experience you desire. Thousands of therapists in North America offer Neurofeedback due to its’ profound ability to provide lasting results for a wide-range of conditions. Neurofeedback is a safe and non-invasive process and can be used to treat both children and adults. We do not perceive brain de-regulation as a disease and do not label this therapeutic protocol as a cure. Neurofeedback is simply a scientific method of displaying the areas of the brain that are exhibiting unbalanced and irregular behavior and training and conditioning the brain to correct this imbalance for optimal function and quality of life. 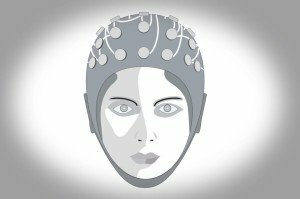 In our first sessions we will take a full map of your brain’s activity and function using electroencephalography (EEG). We will then carefully edit the EEG date and process it through a special EEG data base, This neurometric comparison provides information about why you may be experiencing certain symptoms based on what is happening in your brain. Depending upon your brain map, self-report assessments and your needs and goals, we will determine your ideal neurofeedback training protocol. During your subsequent Neurofeedback sessions, sensors are gently placed on your scalp and ear lobes. While running the training protocol (playing a neurofeedback game, listening to relaxing tones/binaural beats, etc.) 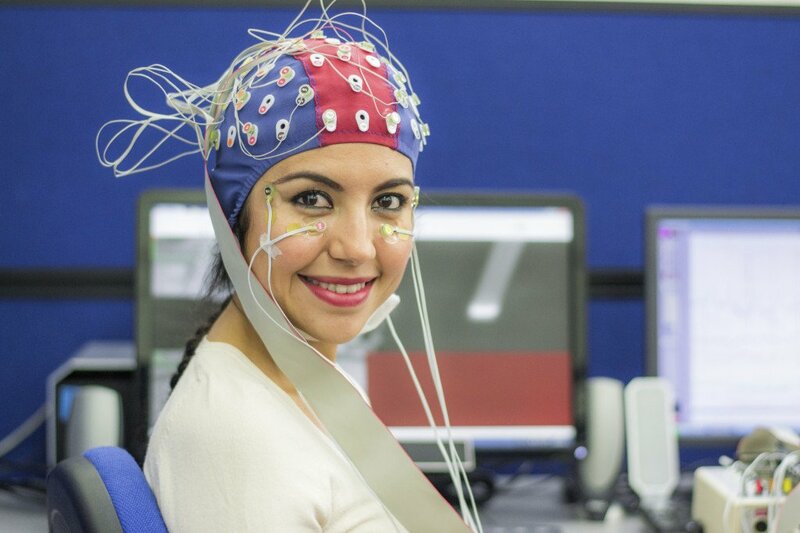 the sensors measure your brainwaves as you receive instantaneous (within a few thousandths of a second) audio and visual feedback about your brainwave activity. Your brainwave patterns are relayed to the computer and recorded as you progress through the training. Your brain is continually trained by a series of feedback and rewards as optimal frequencies are established. Visit our Neurofeedback FAQ’s to learn more about what to expect in your first Neurofeedback therapy session. Although improvement can be seen in as few at 5 – 7 sessions, it is ideal to complete 20 – 30 sessions for the best and most lasting results. The treatment approach that I will design for you incorporates the latest in neurological therapeutic techniques and testing that clinical research has demonstrated to be most effective. I will tailor a program specifically for your needs that will provide the most profound and lasting healing while getting you the most effective results as quickly as possible. 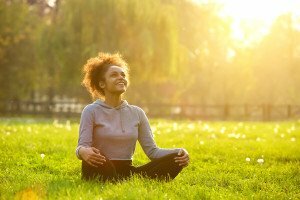 Other techniques that compliment Neurofeedback or neurotherapy that are also available depending upon your goals and needs can include EMDR, CBT, AEDP, IFS, DBT, NLP, and Mindfulness therapy. Our programs are updated continually to integrate the newest and most effective strategies. Improve Your Quality of Life Now! Don’t let a dysregulated brain control your life. Your peace of mind and well-being is worth investing in the therapeutic benefits of counseling and psychotherapy. 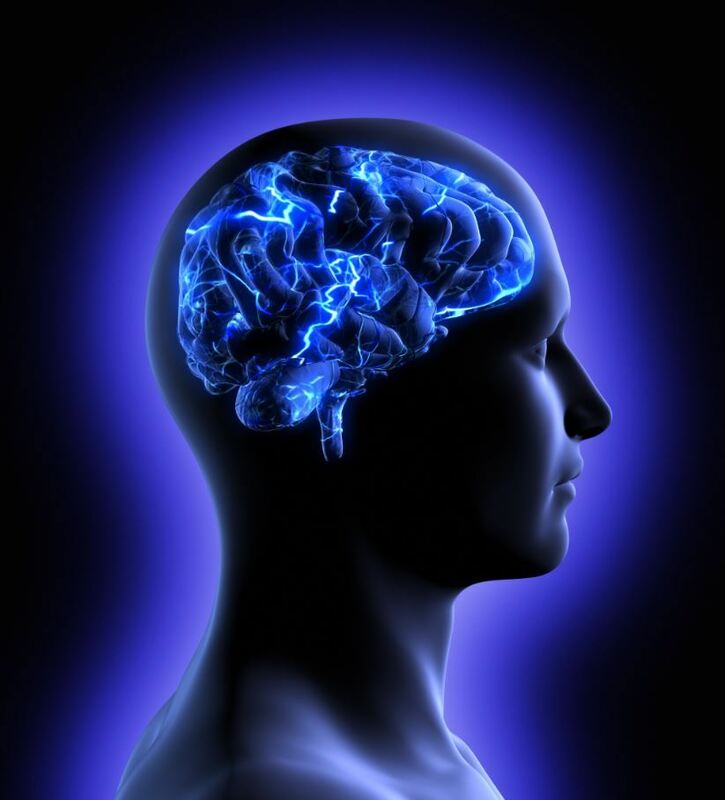 Find out how Neurofeedback can work for you. Your peace of mind and well-being are worth the investment.